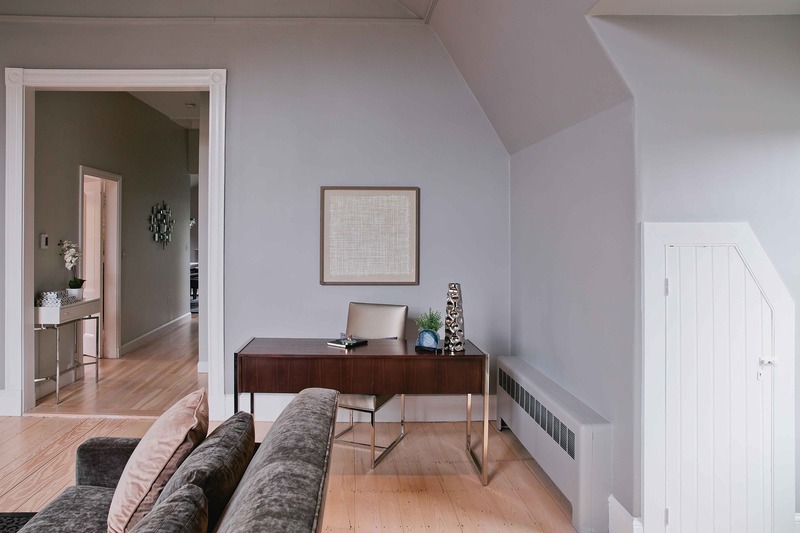 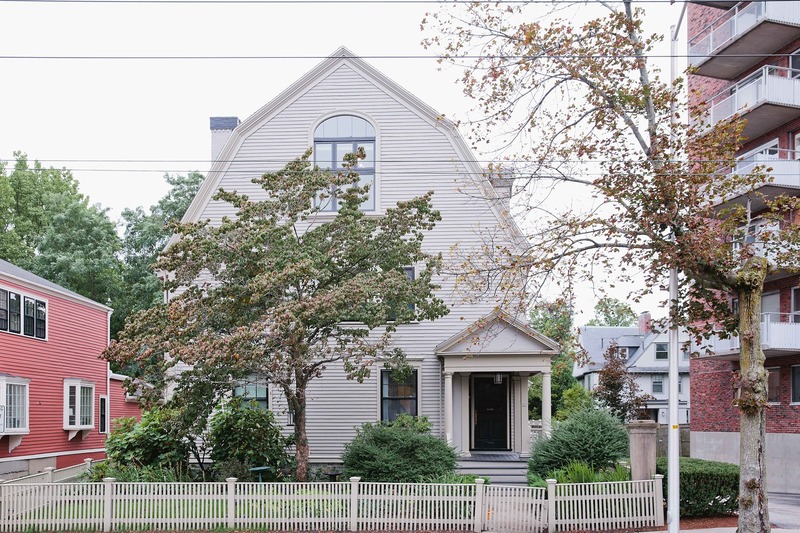 Larger top floor one-bedroom residence in West Cambridge close to Harvard Square. 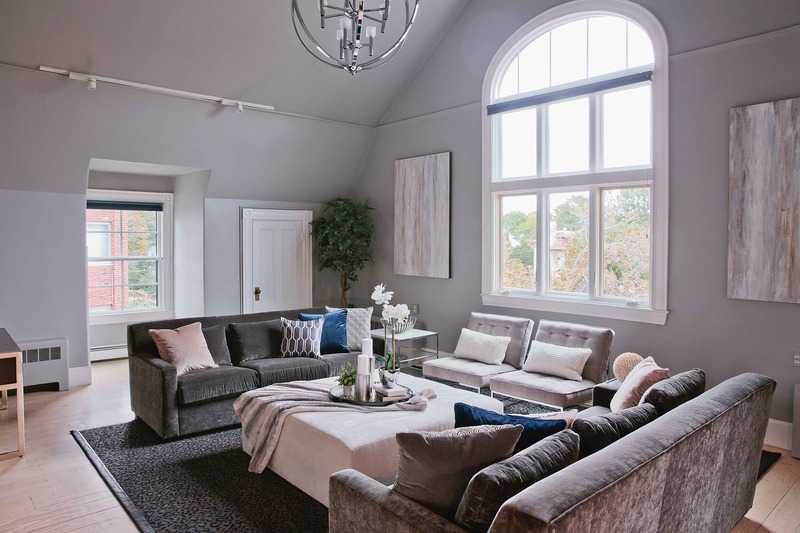 Dramatic living room with vaulted ceiling, central Palladian-style window and corner fireplace. 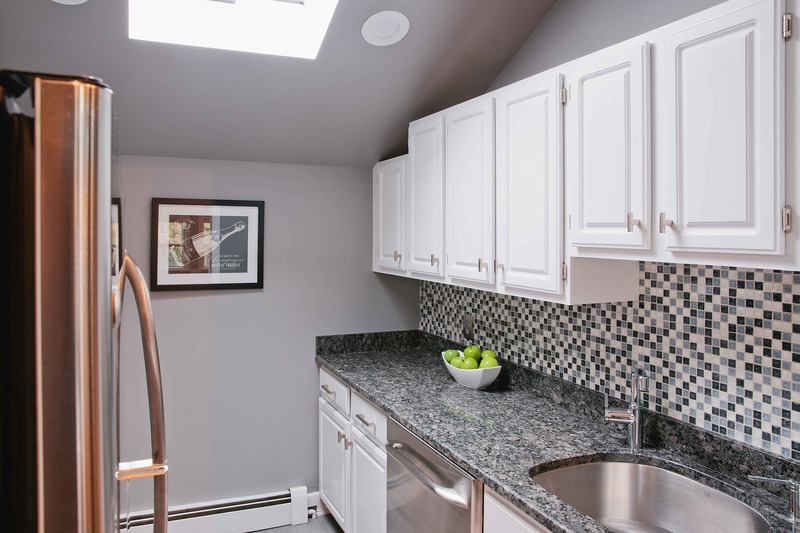 Updated galley kitchen with stainless steel appliances, granite counters and skylight. 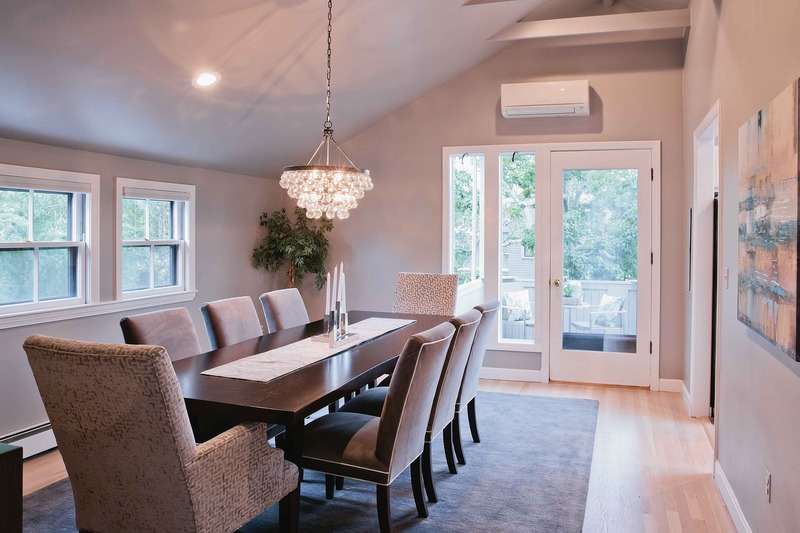 Delightful dining room can easily accomodate a larger table and is ideal for entertaining. 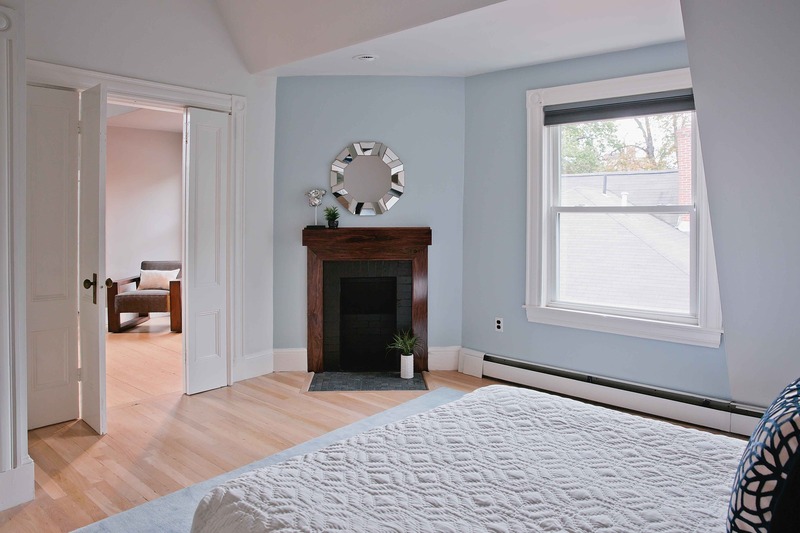 The comfortable bedroom features a corner fireplace and closet with built-ins. 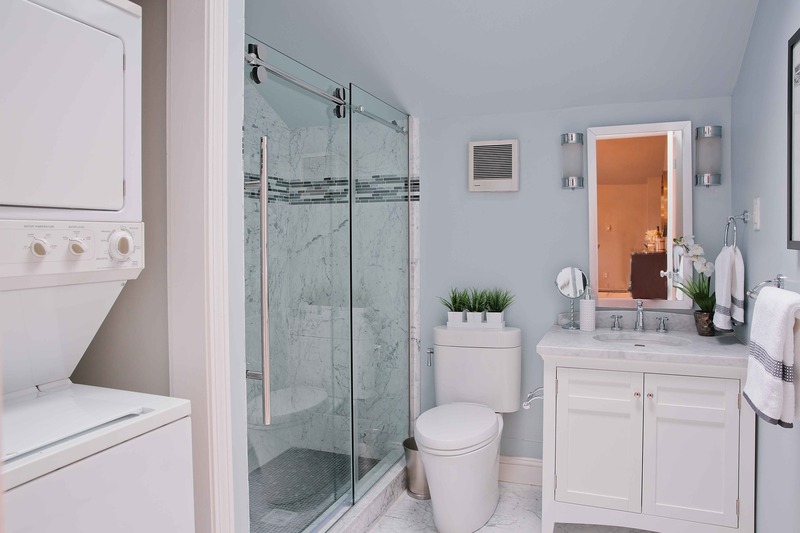 The updated bathroom has a marble floor and vanity top, plus shower with sliding glass door and skylight. 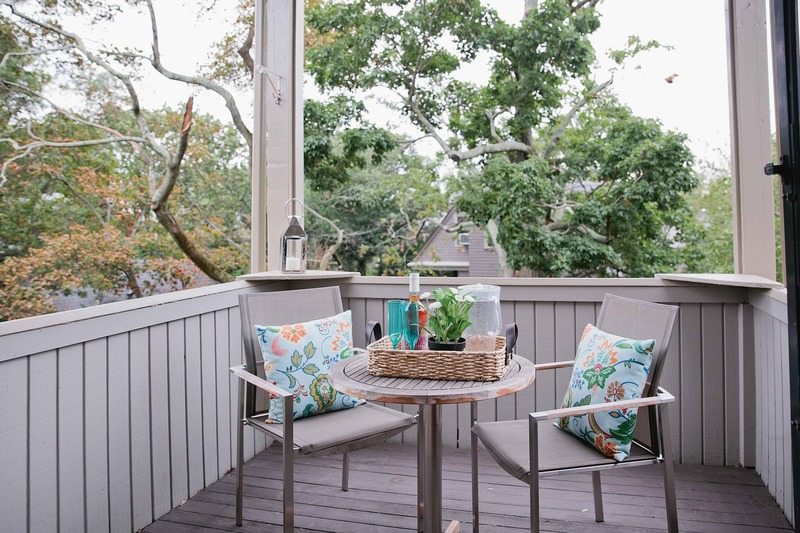 You will love the covered back porch with treetop views towards Berkeley Street. 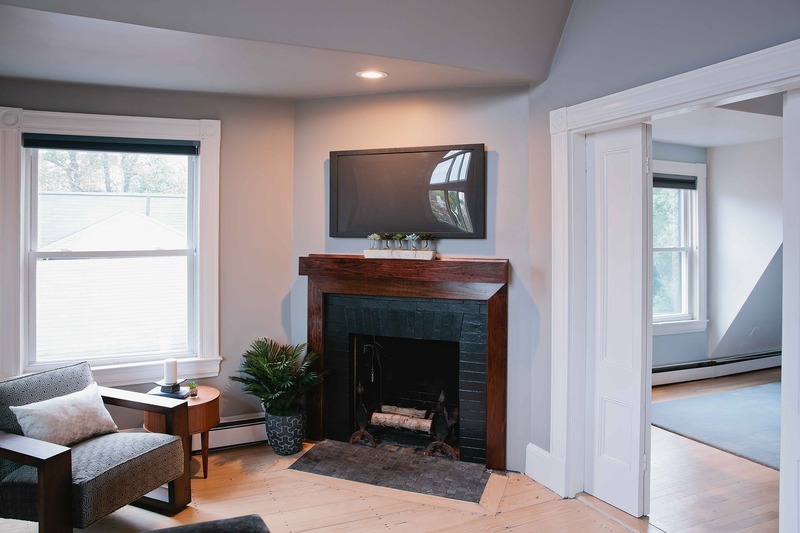 Extras here include air conditioning; in-unit washer and dryer; private storage room; two off-street side-by-side parking spaces. 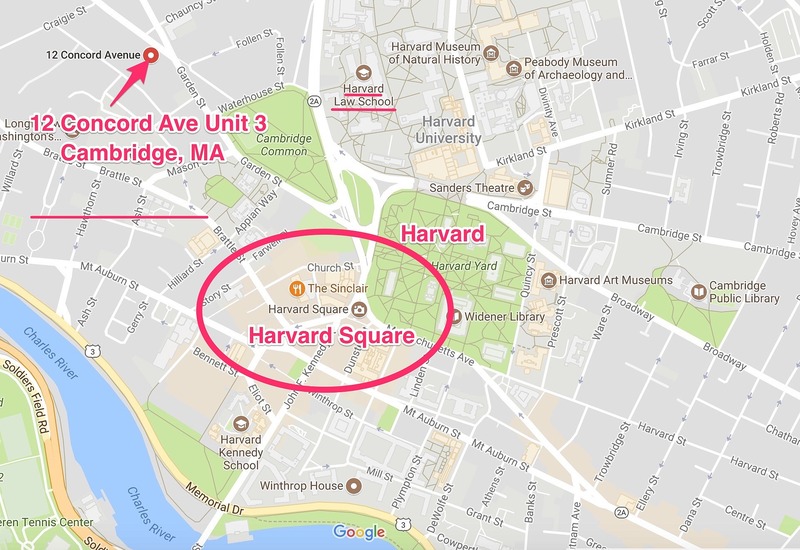 Enjoy easy access to Harvard Law School, Harvard University and Harvard Square.